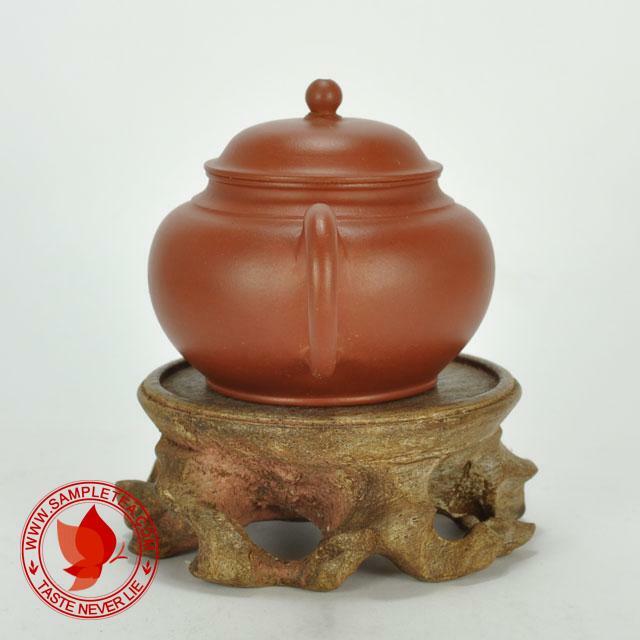 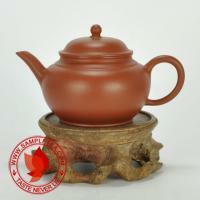 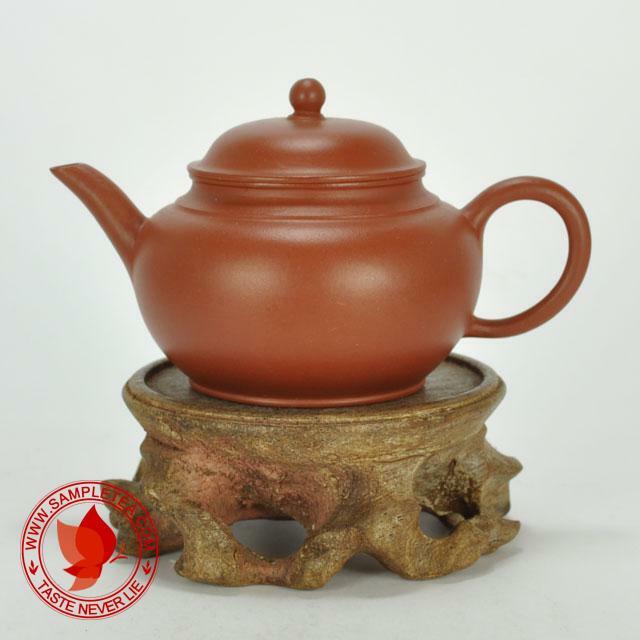 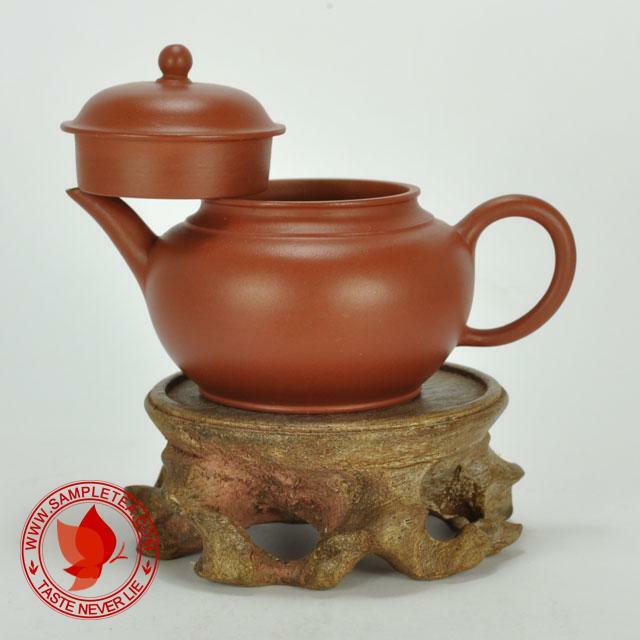 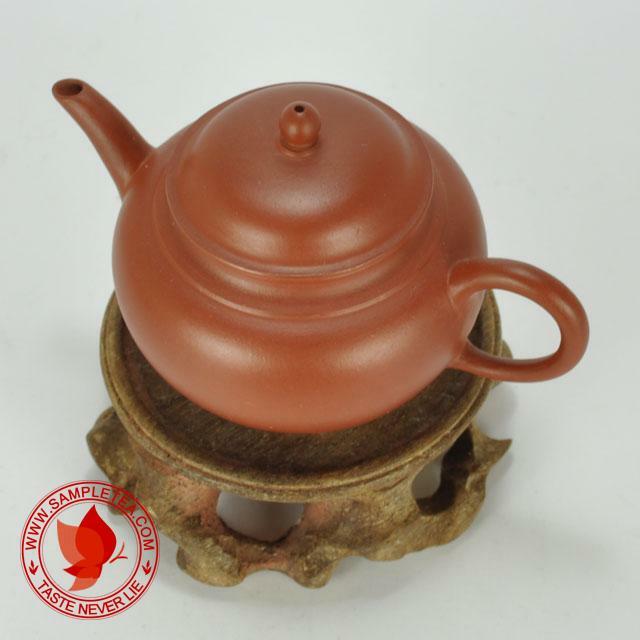 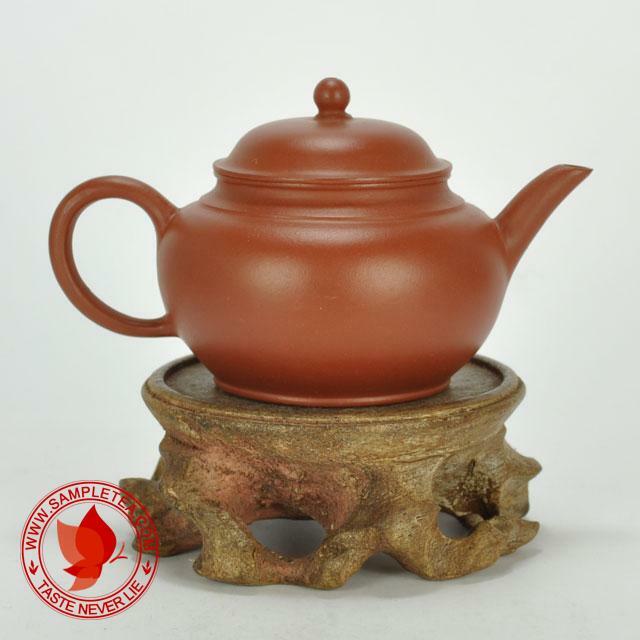 This "Zhang Zui Shui Ping" or "Long Spout Shui Ping" teapot is made of really nice Zhuni. 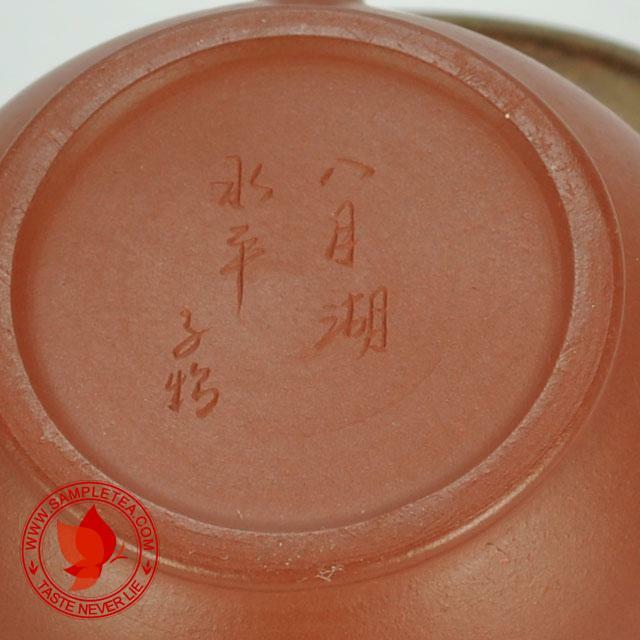 Year made 1970's or earlier. Quite good workmanship. 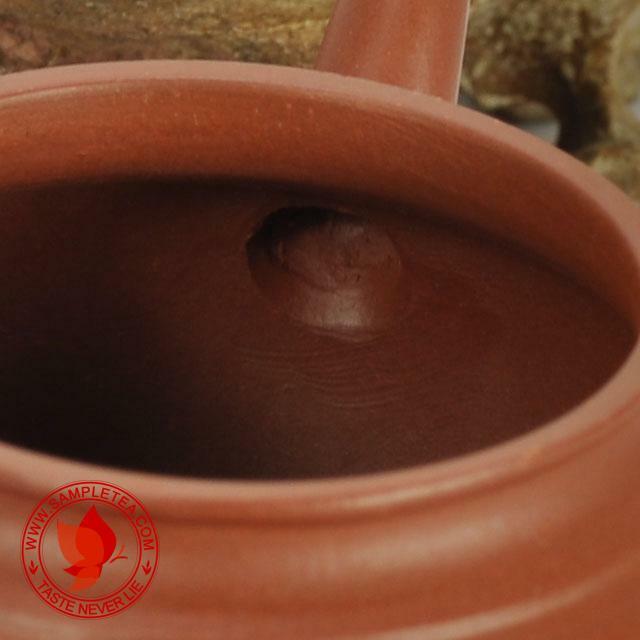 Nicely crafted. 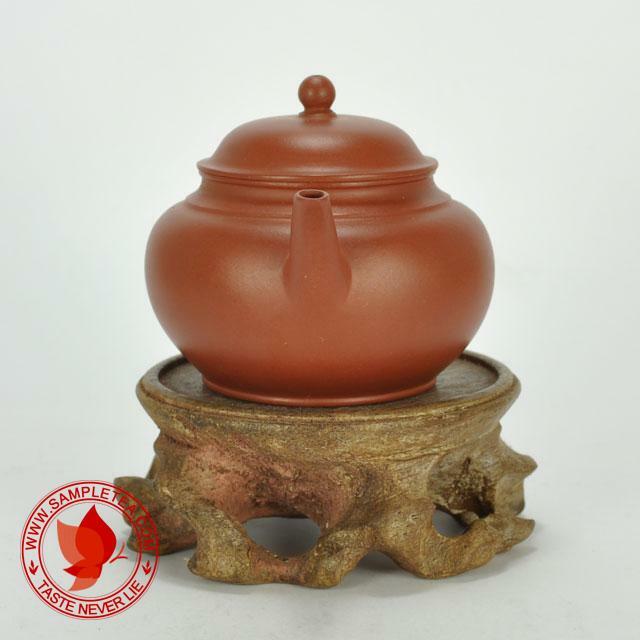 Perfect for all types of oolong tea.